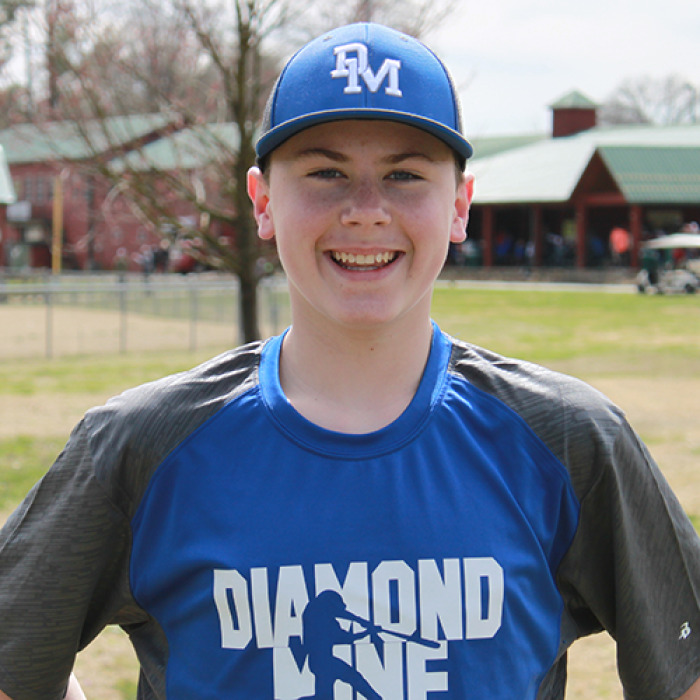 The Diamond Mine would like to congratulate Deegan Randall for being named The Diamond Mine Organizational Player of The Week. Randall was outstanding on the mound pitching 4 No Hit innings while adding 9 strikeouts and only 55 pitches in a four inning game. Randall led his team to a 8-0 victory with his dominant performance on the mound. Congratulations to Deegan, his parents, coaches and teammates.